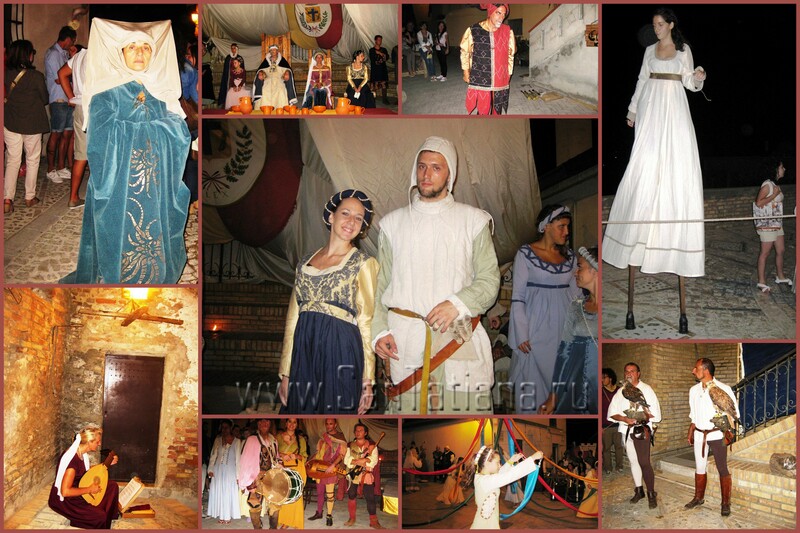 I love the photos, and Tatiana’s description of the festivals in Abruzzo! Look at those huge hawks in the right photo–or are they eagles? Today is Ferragosto in Italy, or the peak of summer folk festivals. Almost every town or village arranges its own “festa” or “sagra”. The difference between them lies in the fact that in the first case the highlight of the program is a costume show, and in the second one – tasting of local specialties. Newsstands sell a special guide on these holidays, which is called “Borgi and sagre”.